Hero's Quest: So You Want To Be A Hero is the first chapter of the popular series of hybrid adventures/rpg created by Lori Ann Cole (and later renamed Quest For Glory). 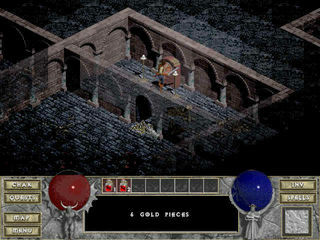 The game was released in 1989 for MS-DOS, Atari ST and Amiga. Times of Lore is an action RPG created by Chris Roberts (author of Wing Commander) and published by Origin Systems for Commodore 64, Apple II, DOS. Later it was ported to Amiga, Atari ST, ZX Spectrum and NES. 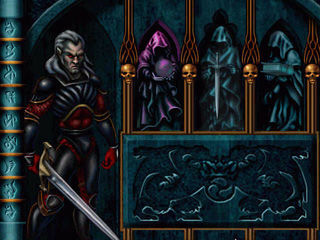 Elvira II: The Jaws of Cerberus is the sequel of the horror rpg point-and-click adventure created by Horror Soft, based on the character Elvira, the Mistress of the Dark, a witch and movie star.